We have completed a Charity Bollywood Night to raise money for Katha Lab school in New Delhi. 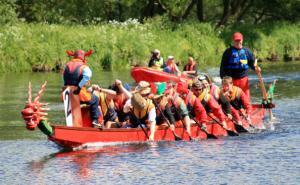 We have organised Dragon Boats Festivals on River Nith, Dumfries in partnership with Dumfries Multi Cultural Society. All proceeds were provided to local good causes. 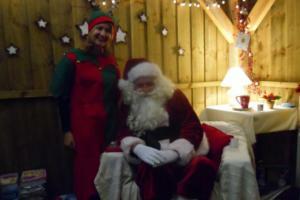 Visit Santa at his grotto during December held at Gardenwise Plant and Garden Centre, Dumfries. This is an annual event in partnership with Gardenwise. All proceeds go to local good causes with an amazing £18,000 raised to date. 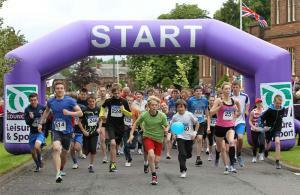 An amazing £84,000 has been raised for local health causes over 9 successful years of the Run4Health. A partnership project with the NHS and Dumfries and Galloway Council as a truly family fun event. 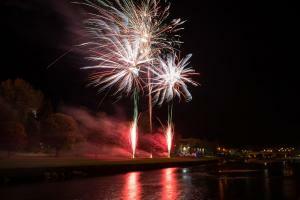 The Rotary Club of Dumfries Devorgilla have organised a free public fireworks display for Dumfries in partnership with the People’s Project on the Mill Green. We received a bronze medal from Cash for Kids for donations raised in 2017!